Keeping an eye to the future of what will whet a consumer’s appetite is always on the mind of a brewery owner or brewer. 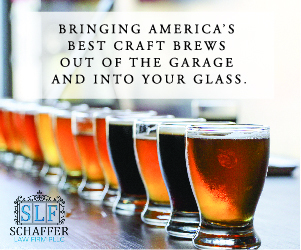 Making a fleet of great beer is great when you find what works, but drinkers’ minds change and that means being flexible to adjust to the market. 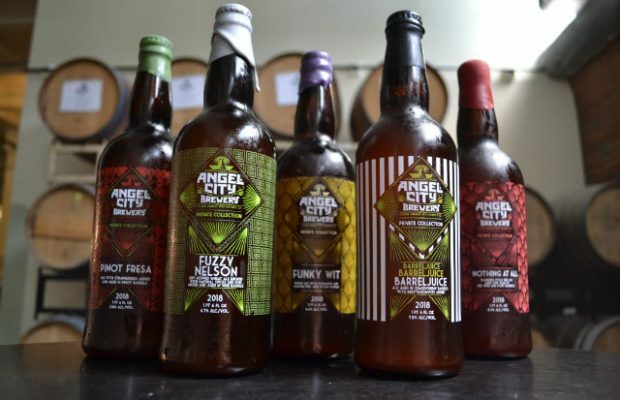 The whole brew team for Angel City sits down to discuss what new beers they want to try brewing and what ingredients will go into those beers. 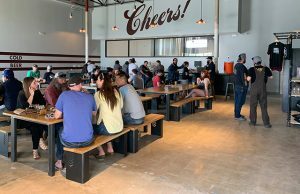 “It’s a pretty democratic process of voting what we should do next and what ideas make it to the brewhouse and cellar,” explained Angel City Head Brewer Layton Cutler. “It’s a fun process and all beer ideas get a day in court, but only some move on to the next stage. 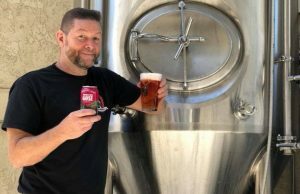 As much as brewers may dread making them, fruit beers will not be going anywhere any time soon pointed out Scott Roth the president at Three Notch’d Brewing. “I think beer drinkers will only push us to get even more creative with what fruit we can infuse with what style of beer,” he said. “Sours, IPAs, Wheats, and light Lagers and Ales will continue to thrive with and without fruit components. Geary Brewing‘s brew team still sees the IPA remaining very popular among consumers as well as an increasing demand for the New England IPA. 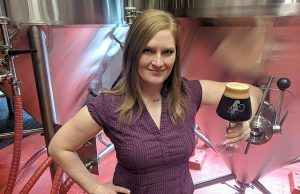 “We believe the BJCP is soon to follow others in recognizing the New England-Style IPA as a unique IPA style,” said owner Robin Lapoint, adding a nod to sessionable fruited beers as well with tropical fruits like mango and pineapple. 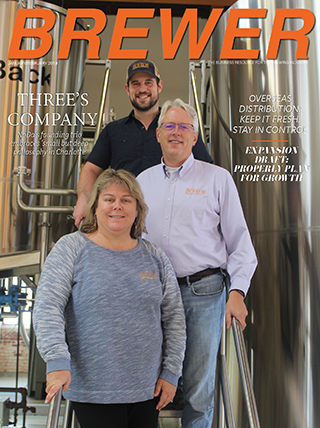 The market is trending towards lighter and lighter beers, a Lager is a good candidate with a lot of potential for success in Blue Pants Brewery‘s market said founder Mike Spratley. “For us, the timeline and process of a new product going to market is mostly dependent on whether we can get the right ingredients and get them consistently,” he noted. “For instance, are the right hops going to be available to us so that we can produce this beer in large batch to package.